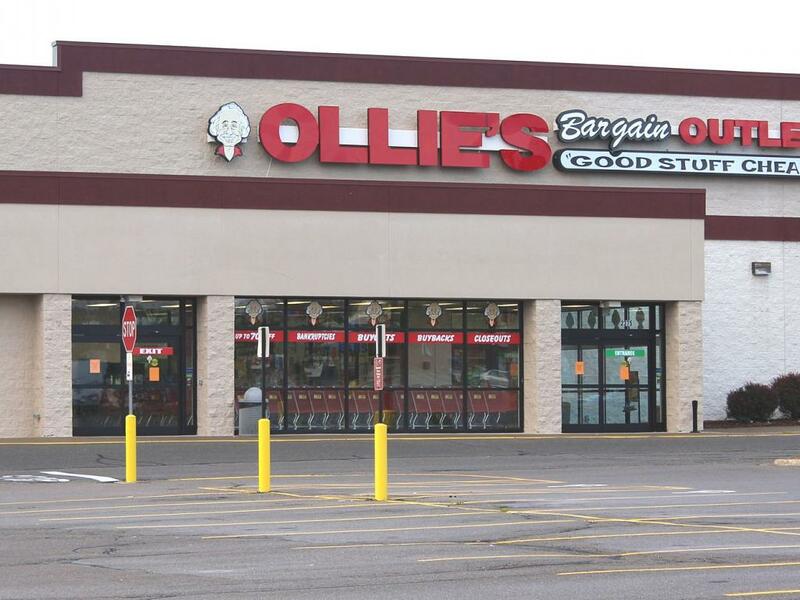 Retailers that offer consumers something different will "never go out of style," according to Ollie's Bargain Outlet Holdings Inc (NASDAQ: OLLI). The retail exec said he has the winning formula: "selling a bargain." 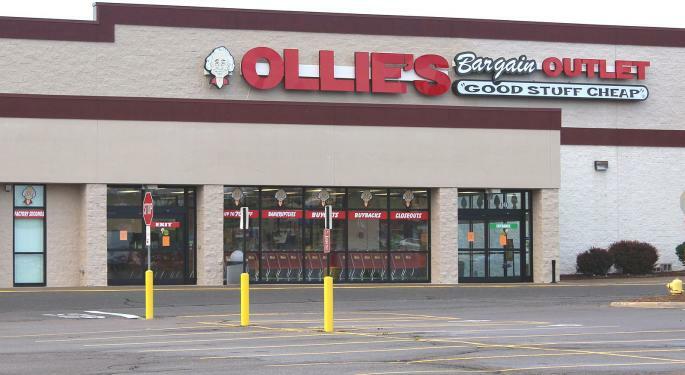 Ollie's is "thriving," as it offers consumers an "absolutely unduplicable online" shopping experience, Butler told CNBC's Jim Cramer in an interview. When consumers enter a store, they are greeted with a combination of "goofiness" and bargains that make it difficult to buy just one item, he said. Ollie's performance speaks for itself, including 5.4-percent comparable sales growth in the fourth quarter, Butler said. Part of the momentum can be traced to growth in toy sales, and the company has "every intention" of carrying over existing momentum, the CEO said. "We have every intention not only to meet what we did in toys last year, which was sensational, but to beat it," he said. "And the way we're gonna beat it is by increasing our width by our breadth, not necessarily our depth, and make more toy offerings available to the customer." The company's strong proposition could help propel its current store count of 318 to more than 950 locations over time, Butler said. Not only is brick-and-mortar far from dead, but it also offers attractive economics, including a store payback period of fewer than two years, the CEO said. "We have what turns America on."